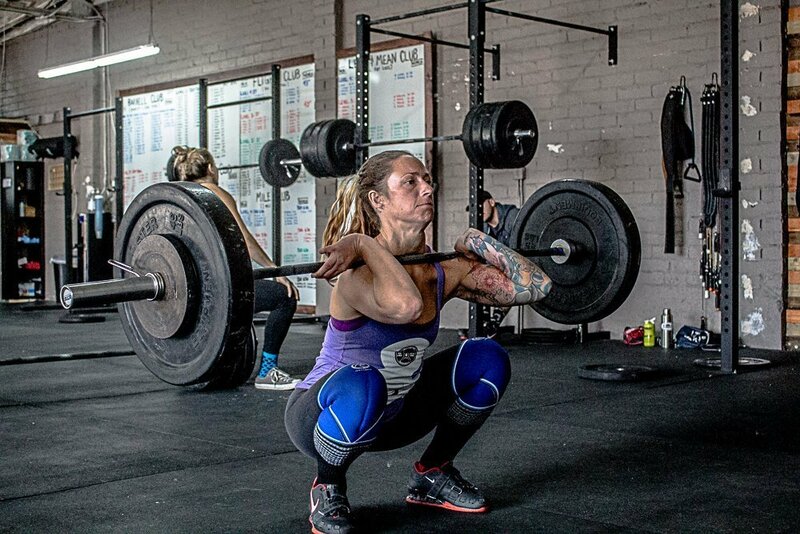 Join Head Coach and USAW Level 2 Coach, Julianne Russell for this active 90 minute workshop on improving and strengthening the Clean. This will be strictly limited to 25 athletes and coaches. To reserve your space, click here. Coaches, Early Bird Pricing for our upcoming November FCC Coach’s Certification Weekend ends 9/30. To apply, visit the official FCC page.